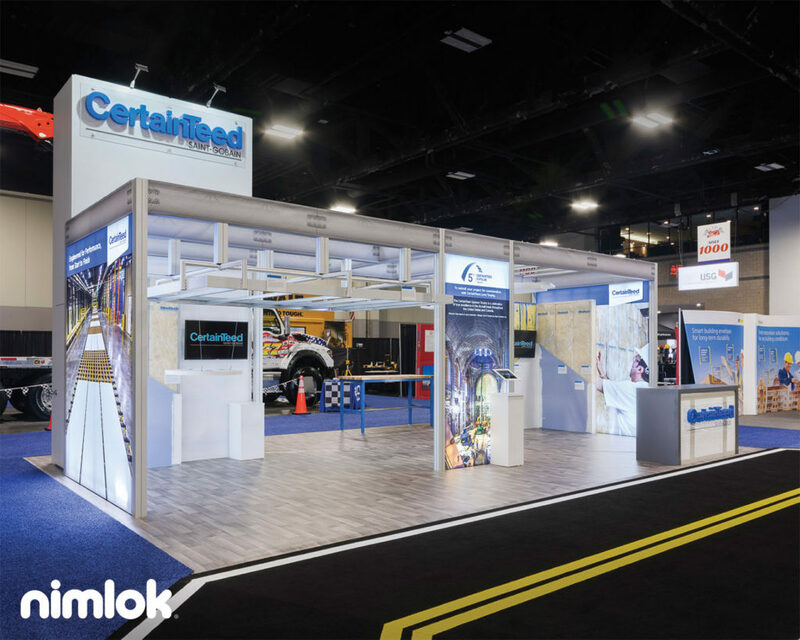 Every year, our expert Nimlok network partners with exhibitors to design, build and deliver hundreds of trend-setting trade show exhibit solutions. Here are the bold and creative exhibits that captured our attention in 2018. 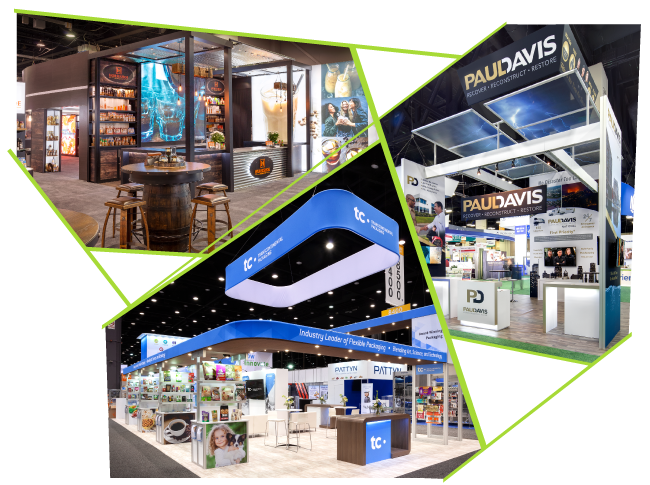 Learn more about our best in show! 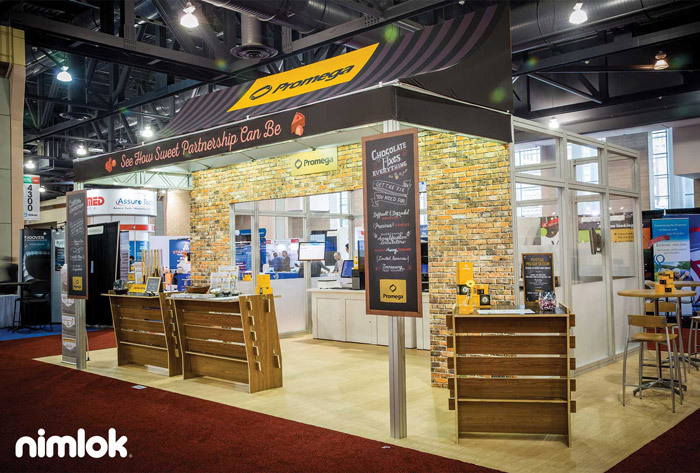 Looking for ways to freshen up your trade show and event marketing program? It can be a challenge to set your brand apart from the crowd. 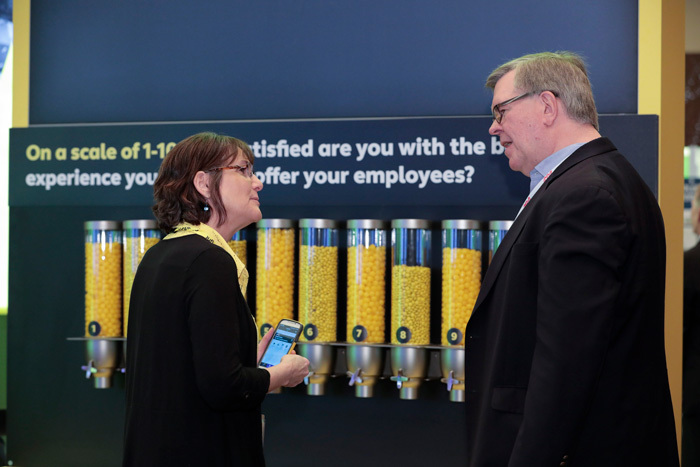 Here are some of our favorite creative trade show exhibits, from protecting product patents to increasing attendee engagement. Get inspired to adapt these creative concepts for your next event! It’s easy to see why email marketing is fast becoming the preferred outreach platform for event marketers. 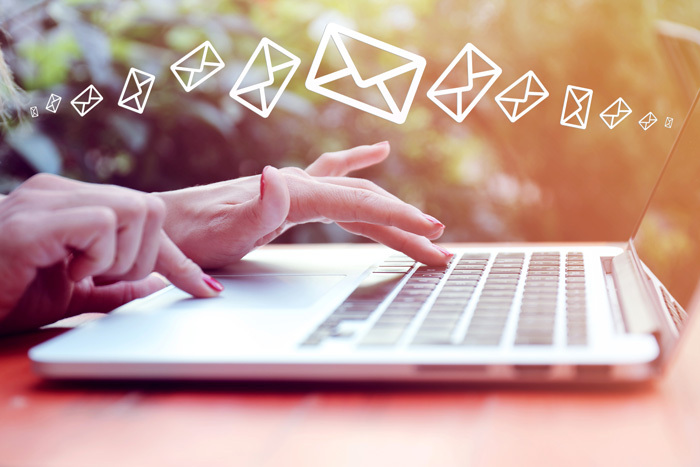 Email allows you to personalize your message to connect with a wide audience for a relatively low cost, while providing a wealth of engagement metrics to track success. With this being said, there are many startup marketing ideas that you could look into that may work just as well for your business. As everyone’s business is different, it is worth trying out a few to see which has better results. There is also using cold calling or even ringless voicemails as a way of marketing and reaching customers although many would ask what is ringless voicemail and how does it work? Leveraging the power of event email marketing is the perfect way to nurture your clients and prospects through a refined life cycle. Even with the rise in social media’s influence on the marketing world, email marketing still offers unique benefits.